Teach Laugh Plan: So Toad-ally COOL! Don't you dare be embarrassed! Knowing me I probably forgot to tell you. 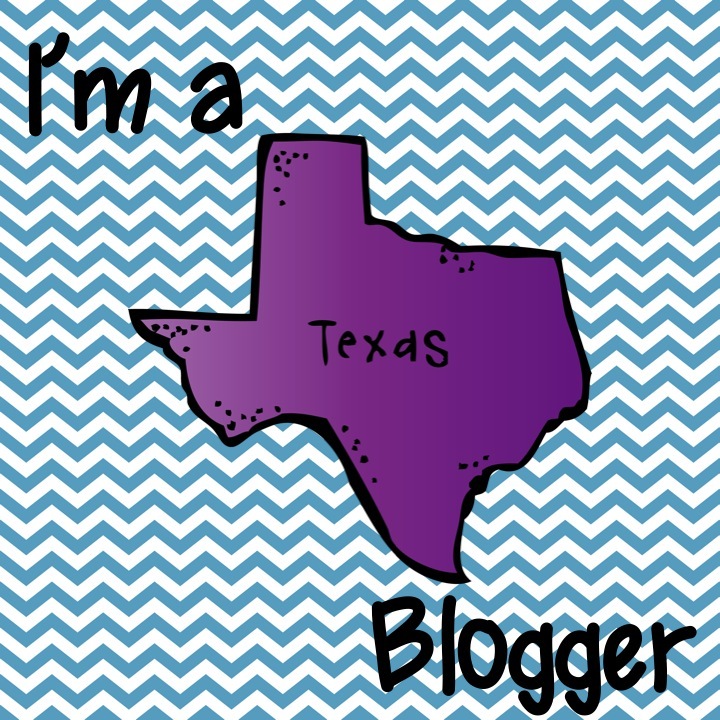 You blog is amazing!